AF offers a complete range of oil-free compressors : ”high & low” pressure. 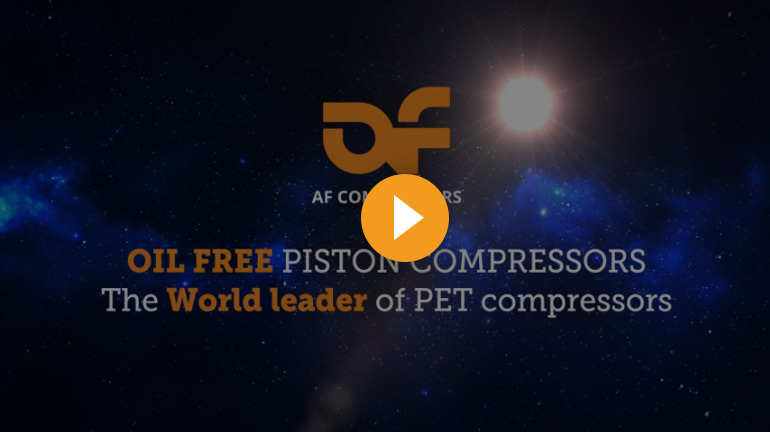 See the ”AF Range”, 20-40 bar oil-free piston PET compressors for PET bottling or other applications. 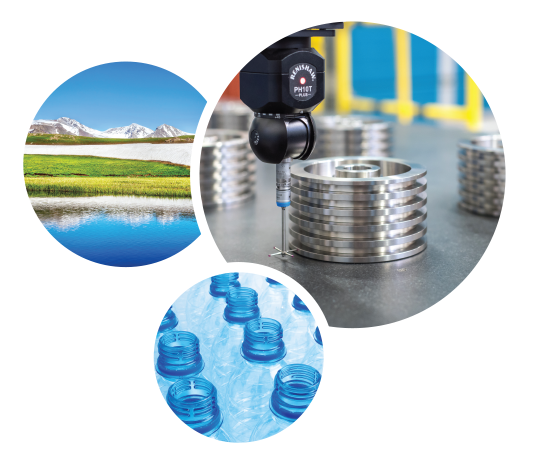 Discover also our 8 bar and 10 bar oil-free ”OPC” range of compressors for any industrial applications (possibilities from 6 to 15 bar). 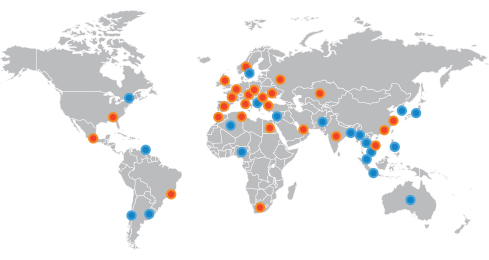 AF is synonymous with reduced energy consumption. AF simple design naturally leads to savings, with fewer parts and low speed. Bringing up the lowest energy consumption on the PET market. Various additional solutions are packaged to increase the energy savings. Total Cost of Ownership & Life Cycle Management fully under control on the long term. The most simple mechanical design naturally brings the lowest maintenance costs. Energy and maintenance savings are the best on the short AND longer run. AF is offering the Best piston oil Free PET Service with its worldwide organisation. AF main factory is located in Liege Belgium.